Credit: Larry Smith. Download this image (JPG, 251 KB). [17-July-17] AirSWOT is using parts of Saskatchewan as a testing ground for mapping water levels. 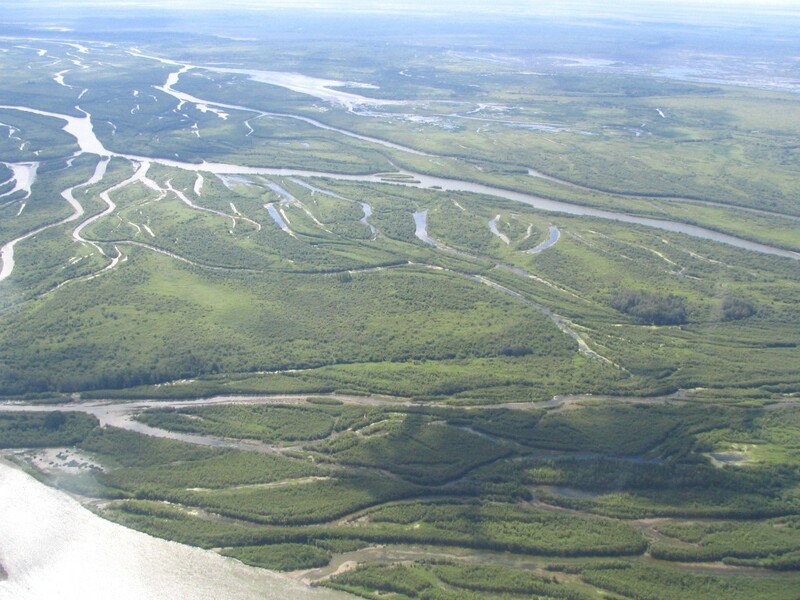 The area of Prairie potholes, which includes thousands of tiny wetland lakes formed by glaciers, offers the ideal location to study and test AirSWOT. For more information on AirSWOT, visit the AirSWOT page.